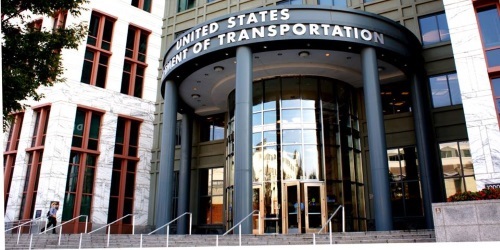 Jeffrey Rosen, currently the deputy secretary of the U.S. Department of Transportation, is poised to move to the U.S. Department of Justice to become the next deputy attorney, following his nomination on Feb. 19 by President Trump to fill that position. Rosen previously served as general counsel at USDOT from 2003 to 2006 during Norman Mineta’s term as U.S. Transportation Secretary before returning the agency in 2017 to serve as its deputy secretary – a role analogous to that of a chief operating officer in the private sector, in charge of ensuring transportation priorities are achieved. Rosen’s government service also includes a stint as general counsel and senior policy advisor for the White House’s Office of Management and Budget from 2006 to 2009.